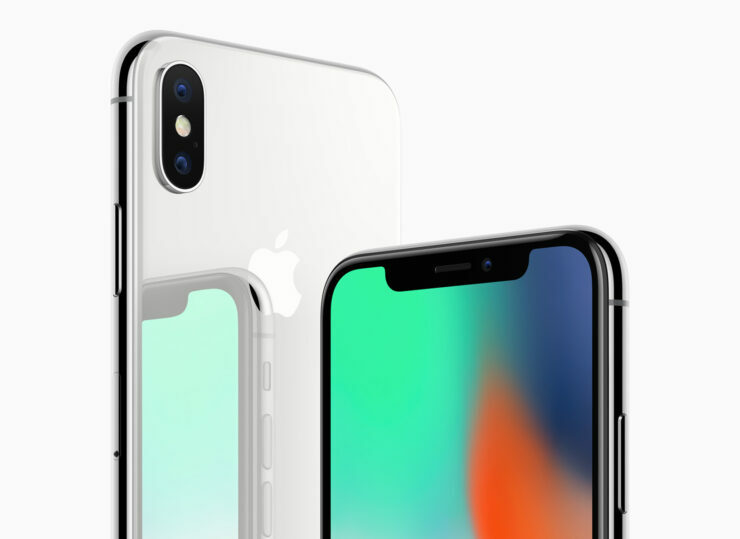 iPhone X is expected to sell between 35-40 million units till the end of 2017 but this increase in growth for Apple could also result in the growth of worldwide smartphone sales, according to the latest report. 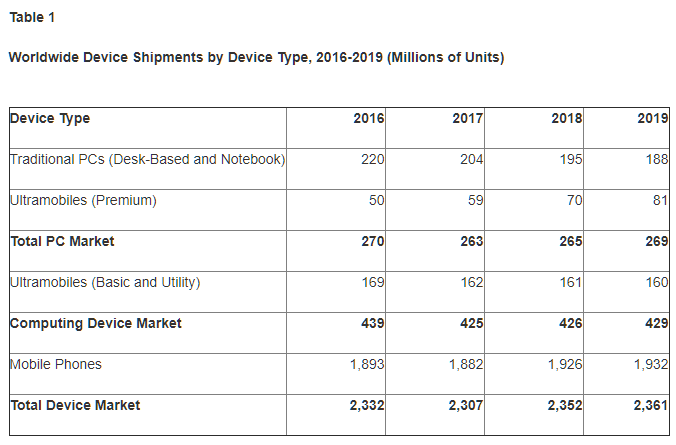 Gartner predicts that smartphone shipments are going to go through a positive outlook for 2018. With the iPhone X expected to be officially launched in November, it is not surprising that the growth will start to prominently appear from 2018. A research director believes that despite the $999 starting price of the iPhone X, the sales driver of mobile devices is going to come from Apple’s latest and greatest smartphone. This means that as we move closer and closer into a higher price spectrum of flagship devices, their improved functionality, and futuristic design is going to be a very appealing factor for a primary percentage of the population. This will also mean that Apple’s competitors will be striving to incorporate even more unique features in smartphones in addition to powerful and efficient hardware to turn the tide in their favor. With the iPhone X sales, Apple is also expected to return to the top of the smartphone chain, but with the majority of the sales taking place in 2018, there is still some time left for the tech giant to wear the crown once more.